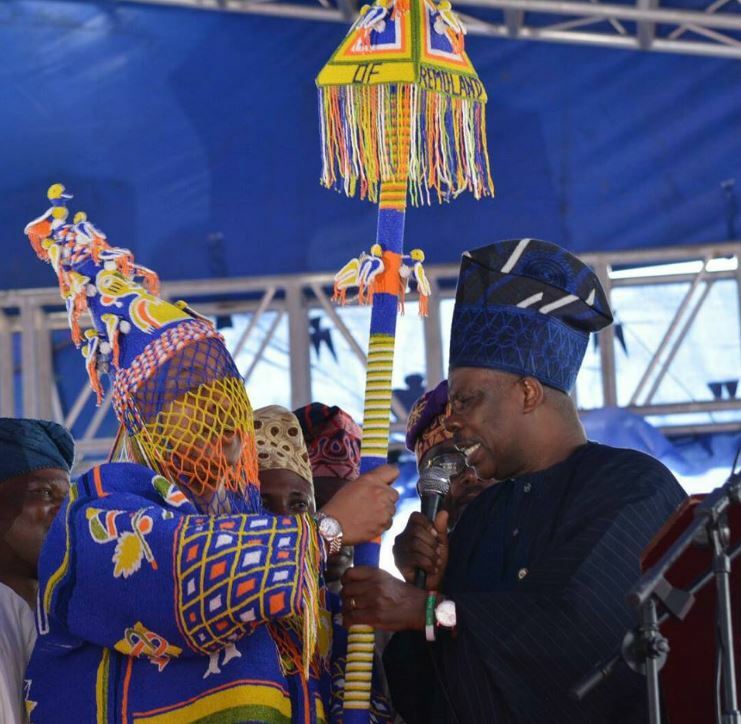 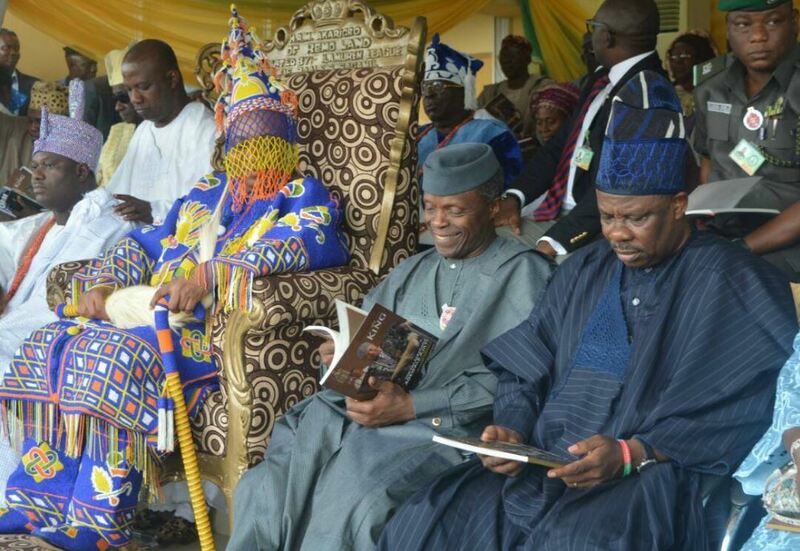 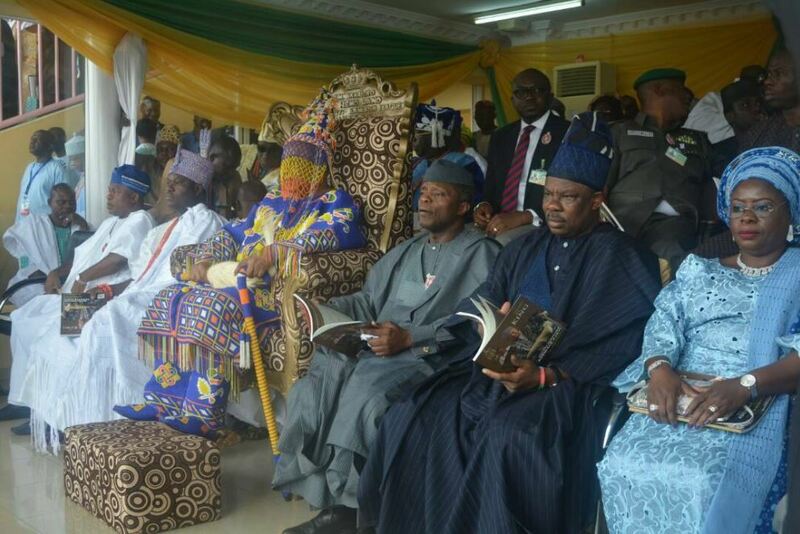 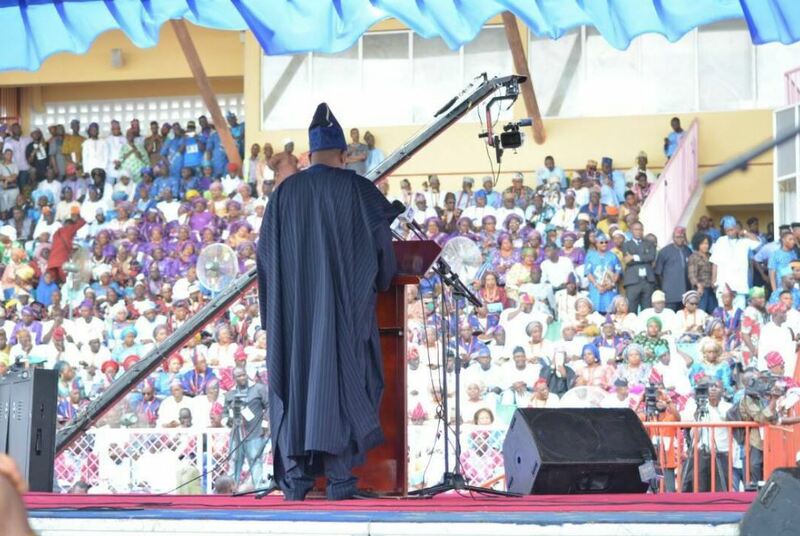 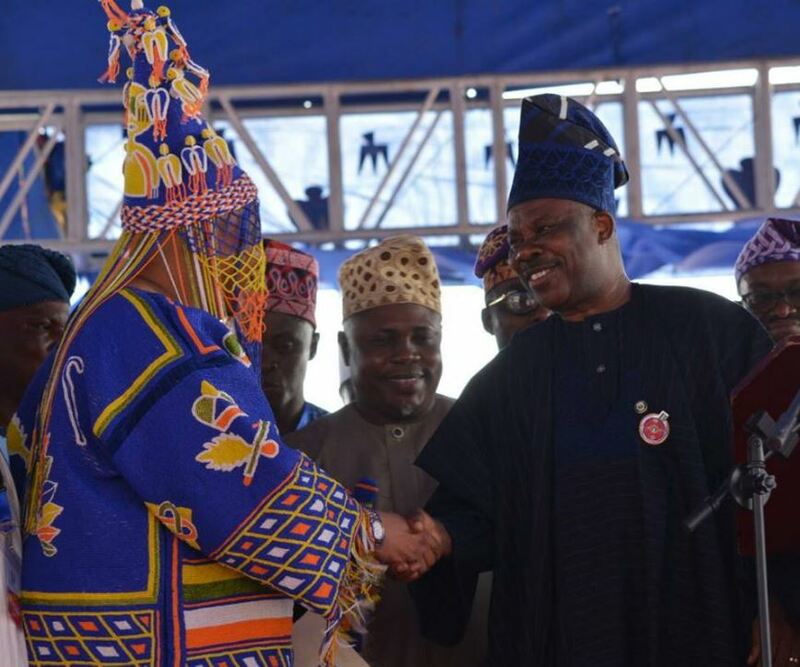 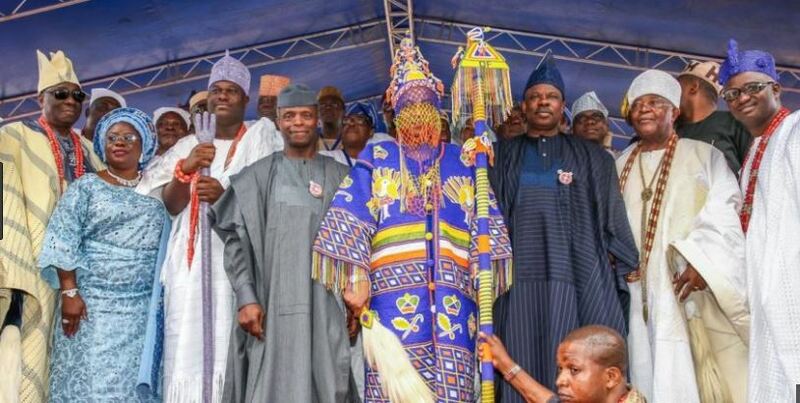 Ogun State Governor, Senator Ibikunle Amosun on Thursday presented the Staff of Office to the new Akarigbo and Paramount Ruler of Remoland, Oba Babatunde Adewale Ajayi, at the Sagamu Stadium. 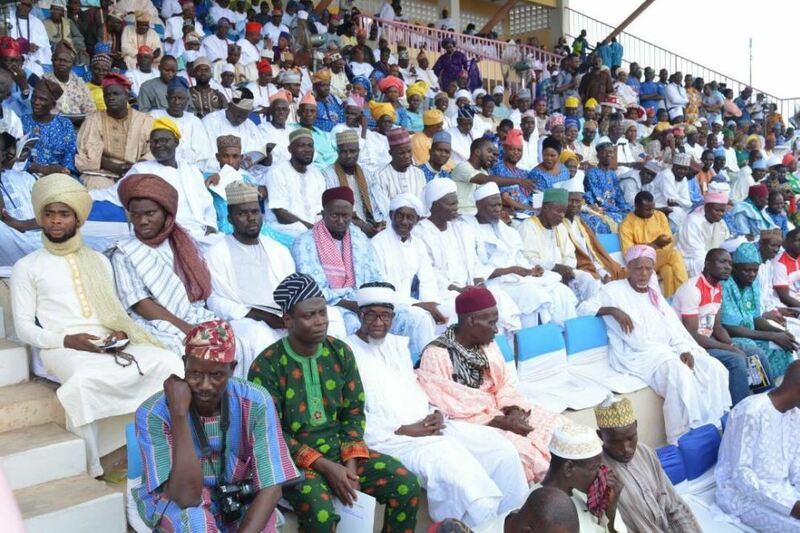 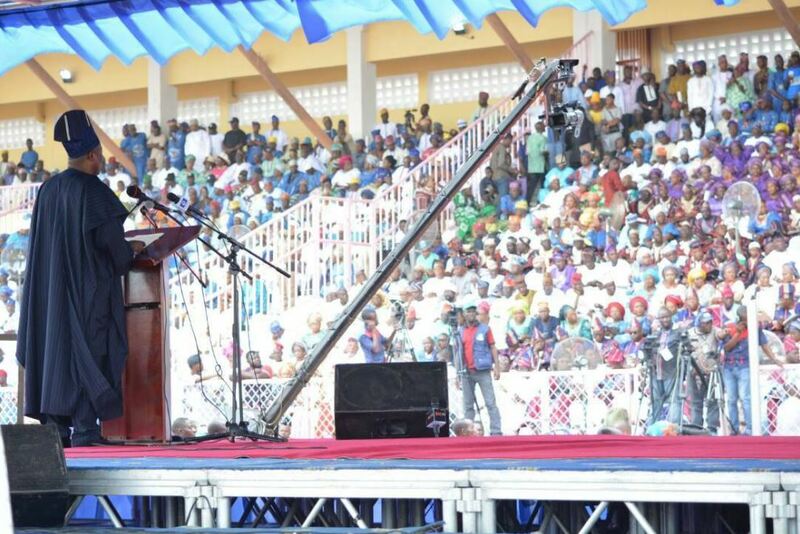 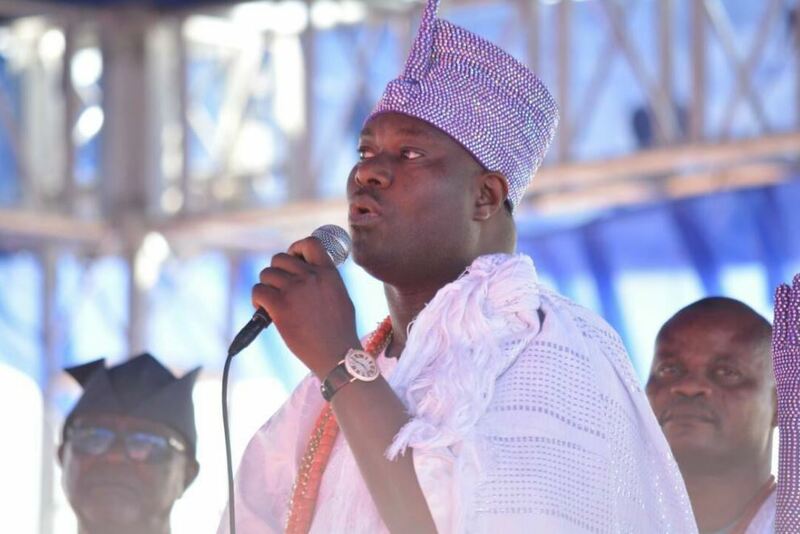 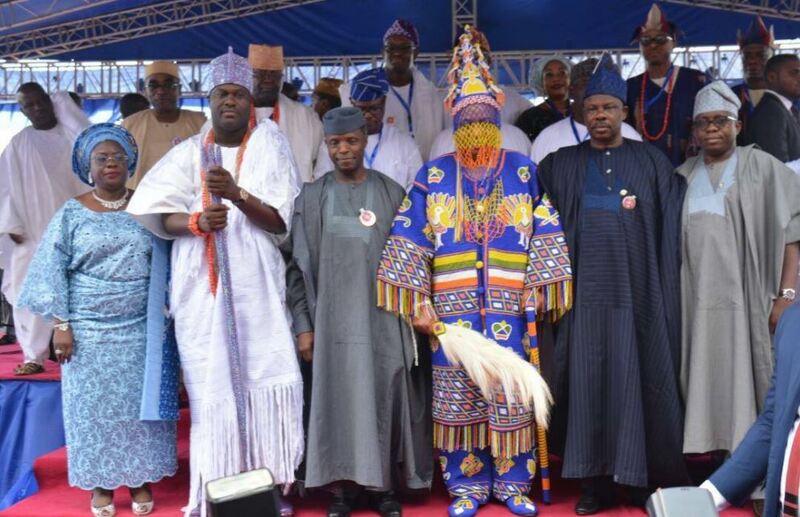 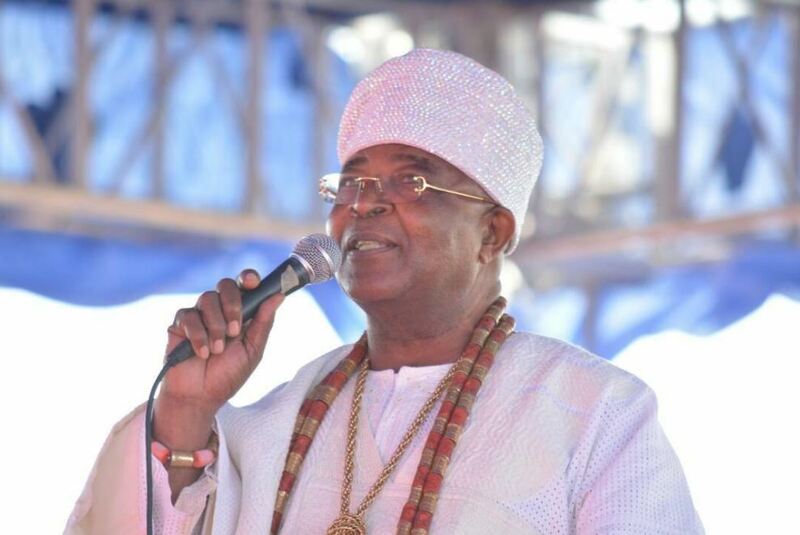 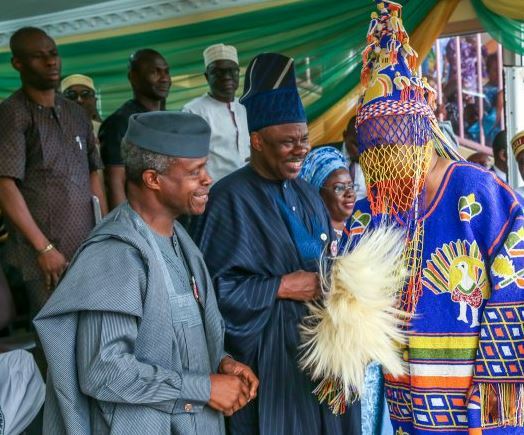 Present to witness the epoch event were the Vice President, Prof. Yemi Osinbajo, the Ooni of Ife, Oba Adeyeye Enitan Ogunwusi, other leading traditional rulers, politicians and captain of industries. 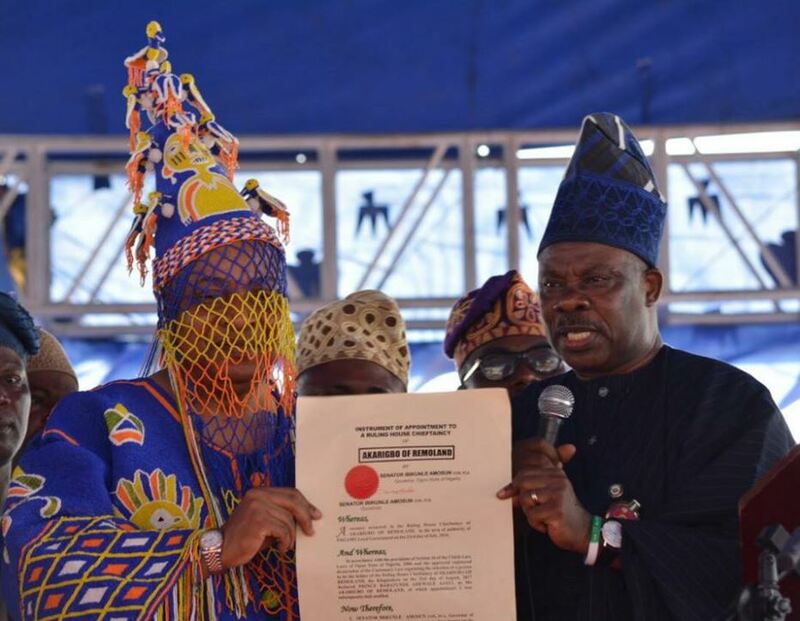 Governor Amosun presenting Certificate of Instrument of Office as new Akarigbo of Remoland to Oba Babatunde Adewale Ajayi.